A revolutionary plasma treatment to help banish excess skin. Sagging skin is something that affects us all as we get older, and it can have a major impact on our self-esteem. This is especially true of areas of skin that are permanently on show, such as the skin around our eyes and eyelids, which can make us look tired and haggard when it begins to droop. But thanks to new technological advances, surgery is no longer necessary for getting rid of excess wrinkled skin on and around your eyelids. 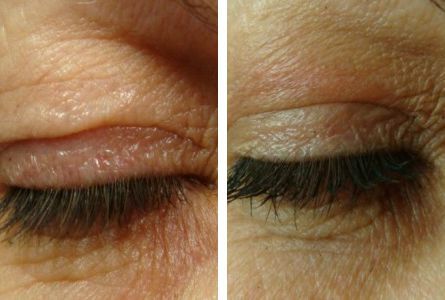 Plexr is a revolutionary new non-surgical treatment for baggy eyelids and a range of other skin imperfections. In place of traditional surgical techniques, Plexr is a wireless device that ionises the gasses in the air to create plasma, which is precisely administered to the superficial skin cells on the eyelids without damaging the surrounding skin. What’s more, there will be no damage to underlying layers of skin or to the muscles around the eyelids. Your Plexr treatment will begin with an in-depth consultation to help us understand what you want to achieve. The treatment itself will take around half an hour. 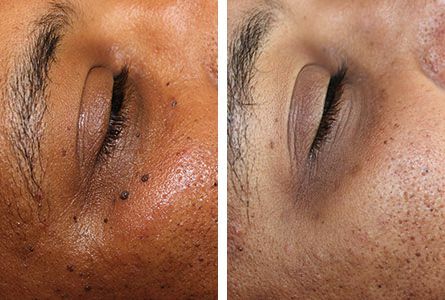 Plexr results in the formation of tiny pinprick scabs on your eyelids, which usually fall off between two to three weeks after your treatment. Plexr treatment can also leave behind some soreness and swelling, but these will quickly subside. Each treatment may vary from one person to another. Is Plexr suitable for my skin? 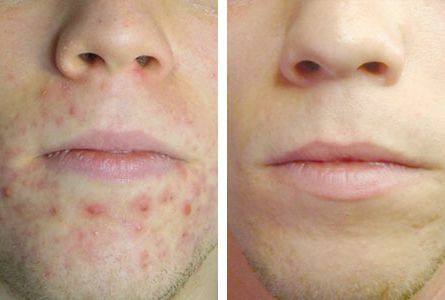 Plexr is a safe treatment that is suitable for all skin types. Anaesthetic cream is applied before the procedure to keep discomfort to a minimum.